The Reason They Start Fires Is…. This is June’s SONG OF THE MONTH!!! Yes, I’ve started a new tradition at LoveSound…. This month’s song is called Day Six by a band called Himalaya, and their brand new album ‘The Reason We Start Fires’ plainly, simply, and psychedelically rocks! I know this is a video post, and a ‘song of the month’ post. But ‘The Reason We Start Fires’ is certainly a nominee for LoveSound’s Album Of The Year! I simply wanted to share a track you’ve never heard, by an artist who may or may not be new to you. 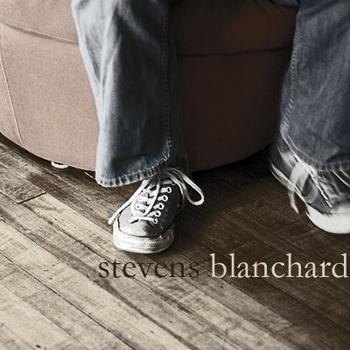 His name is Stevens Blanchard (also of the Conniption Fits!). The track is called ‘I Need You (ay-o)’. So, I’m very happy to share this with you all! It’s not for everyone, but it was for me…. You are currently browsing the lovesound blog archives for June, 2011.